Boy group Wanna One holds the long-awaited first world tour and paints the entire world into 'Golden Age'. Wanna One starts the first World Tour Concert ‘Wanna One World Tour <ONE : THE WORLD>’ starting with Gocheok Sky Dome, Seoul, on June 1. 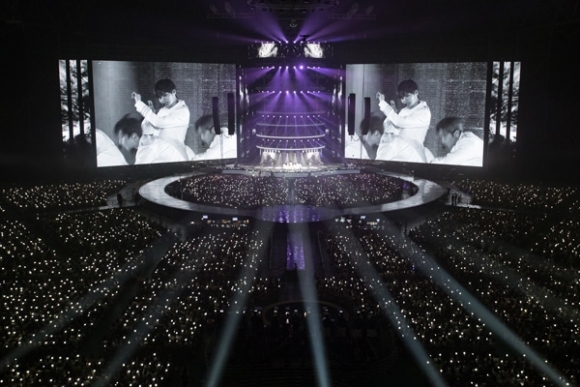 In particular, since the Seoul concert is the starting point of this world tour, CJ E&M prepared the best stage that integrated its delicate direction and production know-hows. Two super large video LED screens (30m x 20m), which are close to the world’s largest IMAX screen, installed on both sides of the main stage present overwhelming visual style. 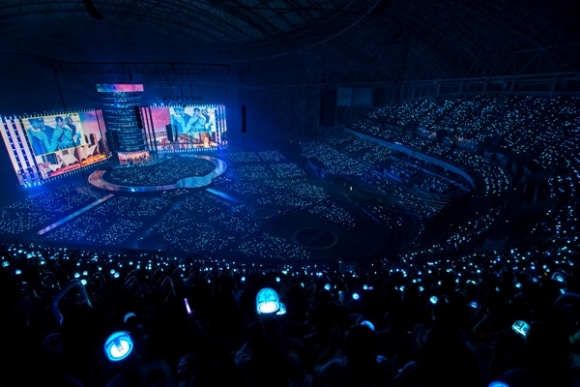 Here, about 200 speakers, the largest volume of the Gochek dome, attract about 20,000 audiences who filled Gocheok Sky Dome with the best sound. 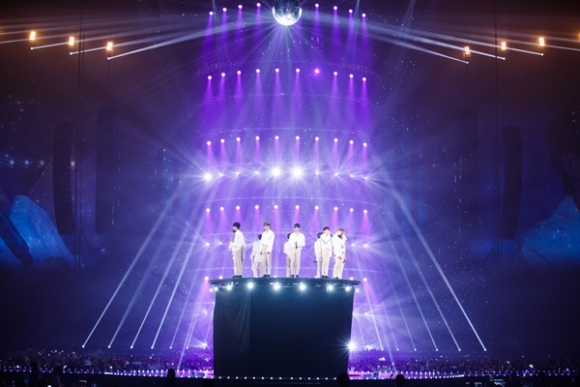 The magnificent tower at the center of the stage was installed in 36.5m, which symbolized the 365 days of the new world created by eleven members and the year 2018 that Wanna One will fill the entire world with golden age, to add the meaning of this Seoul Concert. 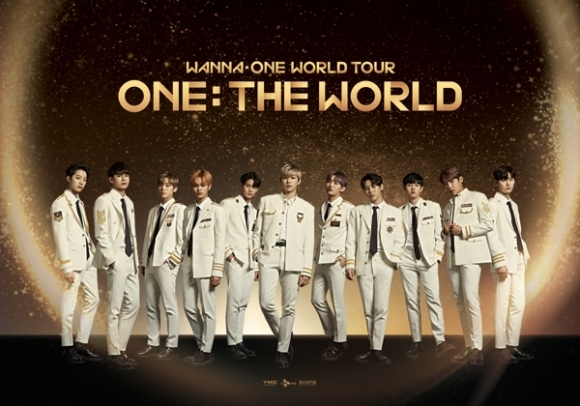 'One : The World' is the long-awaited first world tour concert by Wanna One, one of the most popular groups in Korea, to move towards the completion of 'Golden Age' around the world. A total of 20 concerts in three months in 14 cities around the world will be presented. 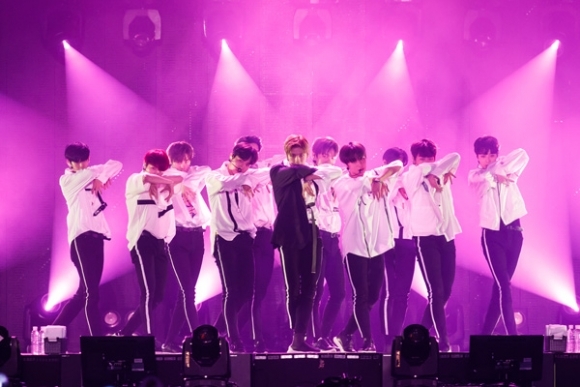 Making significant headway, which is holding the world tour, from the first solo concert, Wanna One is heavily armed with the intense performance that has grown through the activities of the past and will lead audiences to the fantastic world 'One : The World' as the title of this tour. On the other hand, since 'One : The World' might be the only world tour concert of Wanna One, it will meet Wannable all over the world, break down the language barrier and become one through music. 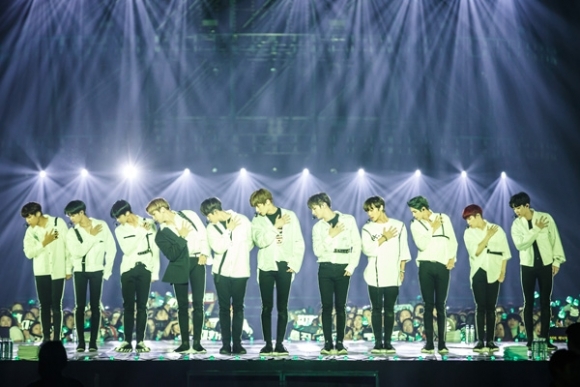 ‘One : The World’ will finally fill all the moments with unforgettable memories and present the stage like a special gift to fans around the world as well as Wanna One members.